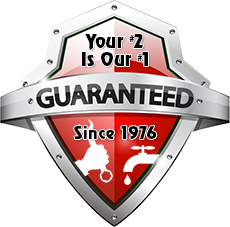 The best sewer and septic services in Minnesota! Welcome! Leth’s Sewer & Septic Services is a small sewer and septic business that’s been in business since 1976. Located in Mantorville, MN, we’re a bonded, licensed and insured company that specializes in providing the best sewer and septic services in the area. If you’re currently in need of local sewer and/or septic repair and are looking for the best sewer services or the best septic services from someone you can trust, call Leth’s Sewer and Septic today for a free quote. Contact us now to schedule an appointment for your free quote! Because we understand you’re busy, we’ll work around your schedule, just let us know what’s convenient for you. Leth’s Sewer & Septic Service serves the Rochester, Minnesota area. Our team is made up of friendly, trained professionals who are more than willing to answer any sewer and/or septic questions you might have, so don’t hesitate to contact us if you’re currently having any sewer or septic problems. Be sure to ask about our Special Discounts! Give us a call today for more information or to schedule your service. We truly care about our customers, and that’s why we’re able to provide the absolute best sewer and septic services in Minnesota! 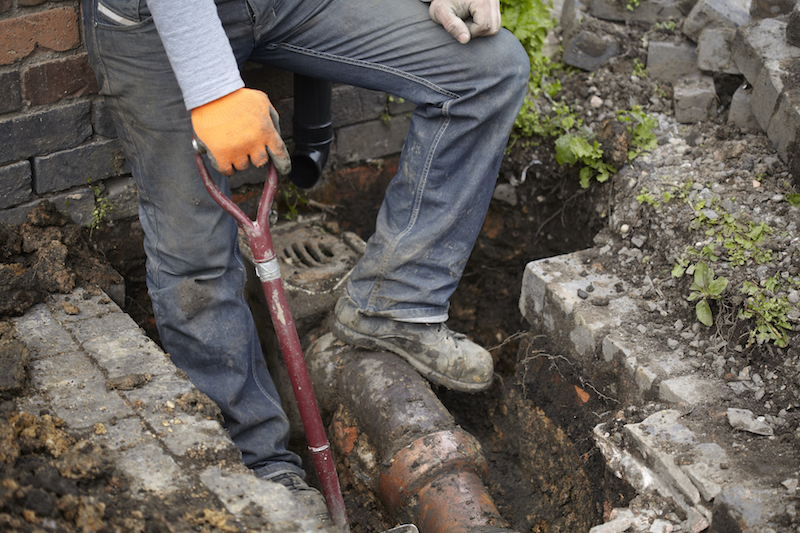 Contact us today for professional sewer and/or septic assistance.